Talk with your Doc about Falls! One way to reduce falls is to speak with your doctor and/or podiatrist about how to address your risk factors for falling. At the Step Alive Fall Prevention Center of Excellence we will take a complete medical history and foot examination concentrating on the many different factors that contribute to your risk for falls. Upon completion you will be given a score and either graded at low, high, or extreme risk for falls. 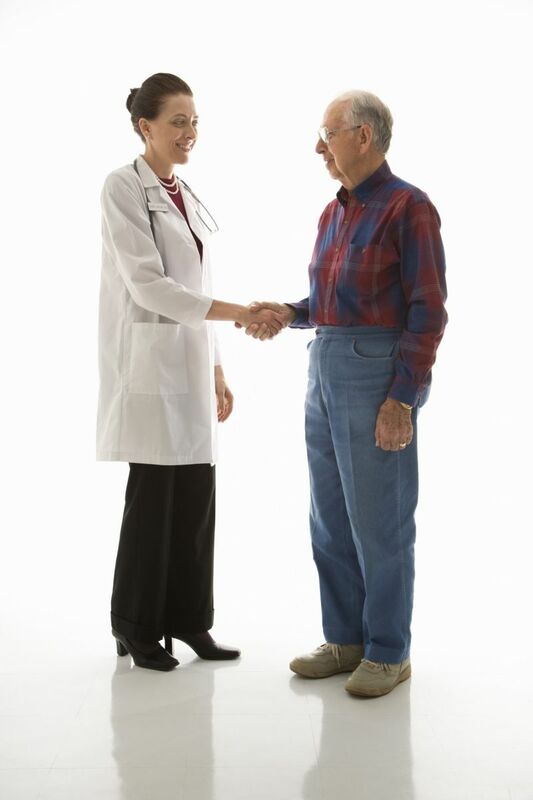 In addition to the checklist above our doctor and certified assistants will talk to you about medications, assistive devices, and community resources which can help you avoid injuries due to falls. Medications often have side effects such as dizziness, lightheadedness, sleepiness, drop in blood pressure, or confusion. All of these can put you at a greater risk for falling. We ask that you bring along with you to your appointment a complete list of your medications with their correct spellings and dosages. If you don't have this then we ask that you bring all of your medications in a bag to be reviewed (even those prescribed by another doctor). It is important to tell us if you have experienced dizziness or unsteadiness after taking a medication, whether it's when you're sitting down, standing up, or both. Sometimes other health care professionals can give you specialized information to help lower your risk of falling. 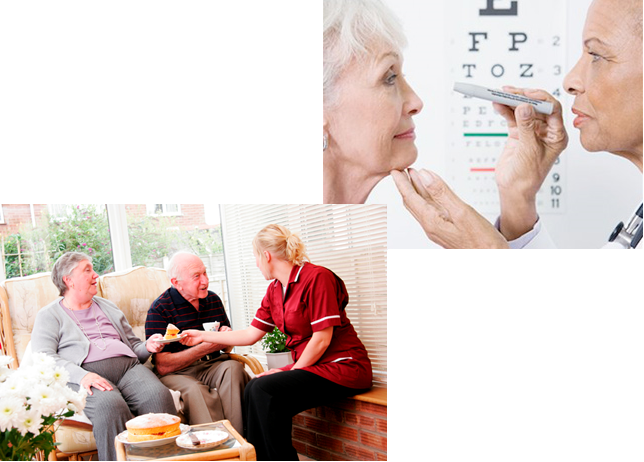 At our center we will make the appropriate referrals to medical professionals in the community including: optometrists (eyes), otolaryngologists, pharmacists, physical therapists, endocrinologists, home care specialists, nutrition experts and family physicians.